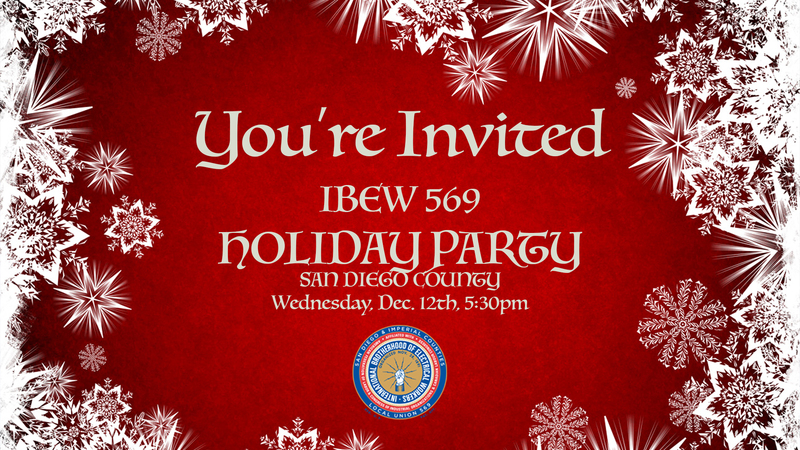 The International Brotherhood of Electrical Workers (IBEW) Local 569 is getting ready to celebrate the holidays! Bring your family to our annual Holiday Party on Wednesday, December 12th between 6:00-8:30pm! 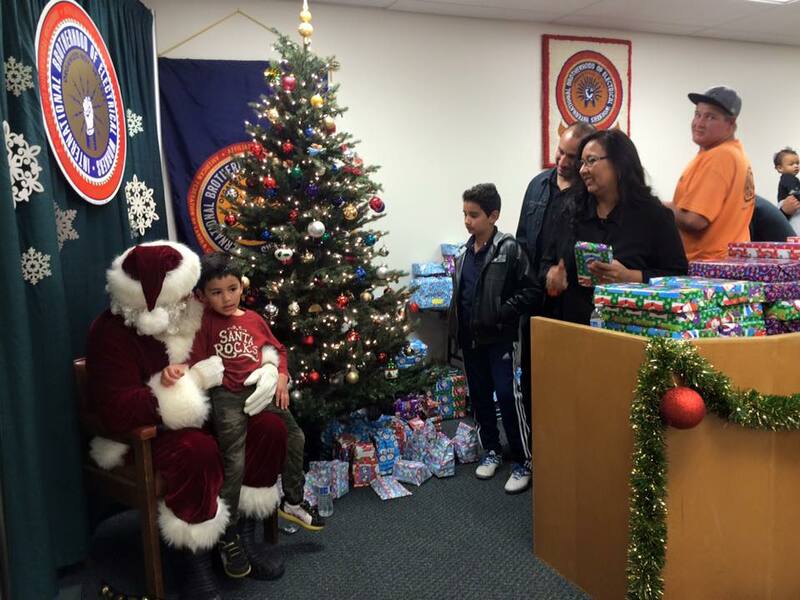 Great food, drinks, and gifts for kids - plus a special appearance by the Big Man himself -- SANTA CLAUS!